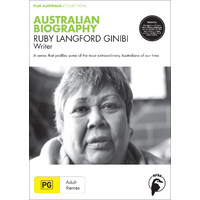 A comprehensive account of the experiences of a community of Aboriginal people from pre-colonial times to the 1990s. 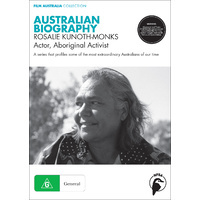 This film makes the connection between Aboriginals in chains in the 19th century and Aboriginal people in prisons today, so providing a deeper understanding of how the violence and denials of the past inform the present. Ultimately, it gives conviction that with their extraordinary resilience, the Indigenous peoples of Australia will survive and flourish. 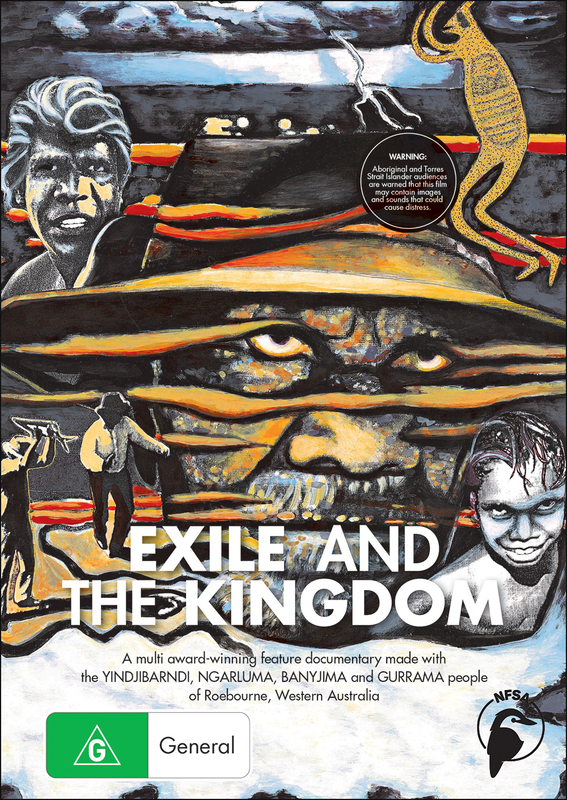 Exile and the Kingdom argues that the relentless removal of the Yindjibarndi/Ngarluma people into coastal ghettos has led to the community’s current problems. 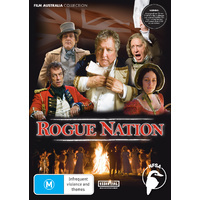 The film moves us through the period of British colonisation—unearthing appalling facts about slavery and the violent rule of pearling and pastoral overlords—to the abuses of the 1960s mining boom and problems of alcohol. Yet it never allows the viewer to forget the significance and influence of spiritual homelands, the bedrock upon which Yindjibarndi/Ngarluma tribal law is based. Above all, Exile and the Kingdom is a beautifully logical and persuasive argument for land rights. 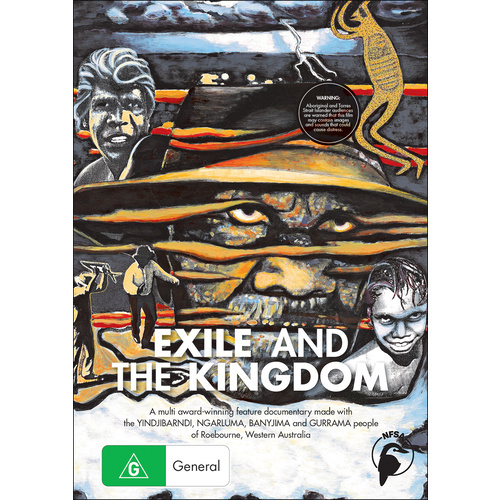 Produced with the assistance of the Australian Film Commission, ScreenWest, ATSIC, AAPA (WA) and Ngurin Aboriginal Corporation. 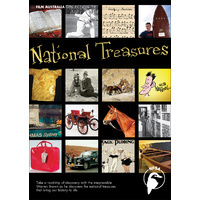 DVD version produced with the assistance of Juluwarlu Aboriginal Corporation and Woodside Energy Limited. 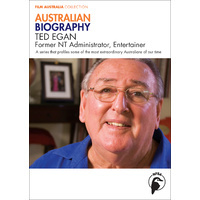 Curriculum Links: Australian history - of particular relevance for NSW History Stage 5, Topic 6 'Changing Rights and Freedoms' Section A: Aboriginal Peoples - Change over Time; Indigenous Studies; Legal/Justice Studies; SOSE/HSIE; Religion and Society; English K-10 Curriculum Stage 5: 'Insights into Aboriginal Experiences in Australia'; Health.